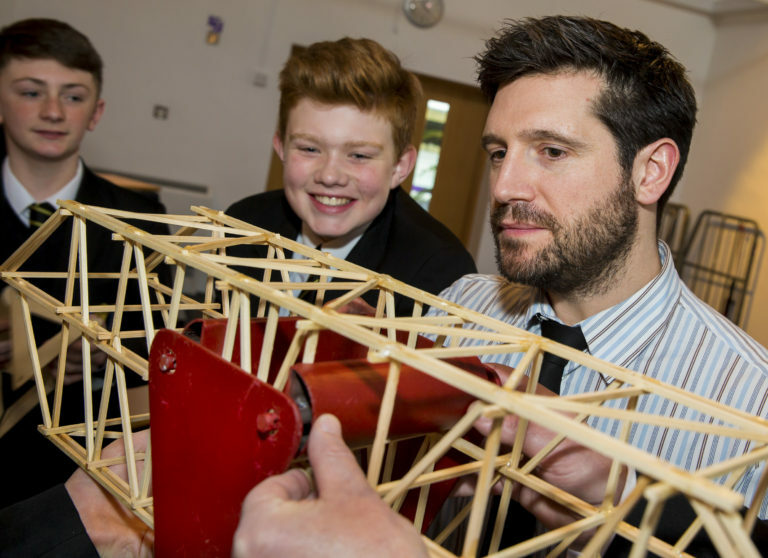 Essex County Council, in conjunction with the Employment and Skills Board and the Education in Industry Stem Programme are running a bridge building competition for local schools in the Chelmsford/Colchester area. 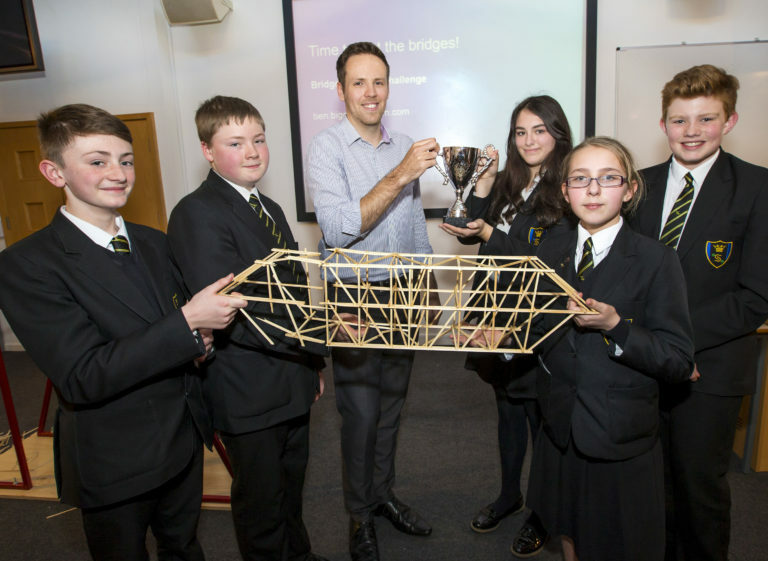 The competition was launched at County Hall in Chelmsford by Essex County Council on the 1 November 2018 and the testing of the bridges will take place at The Stanway School in Colchester on the 12 December 2018. 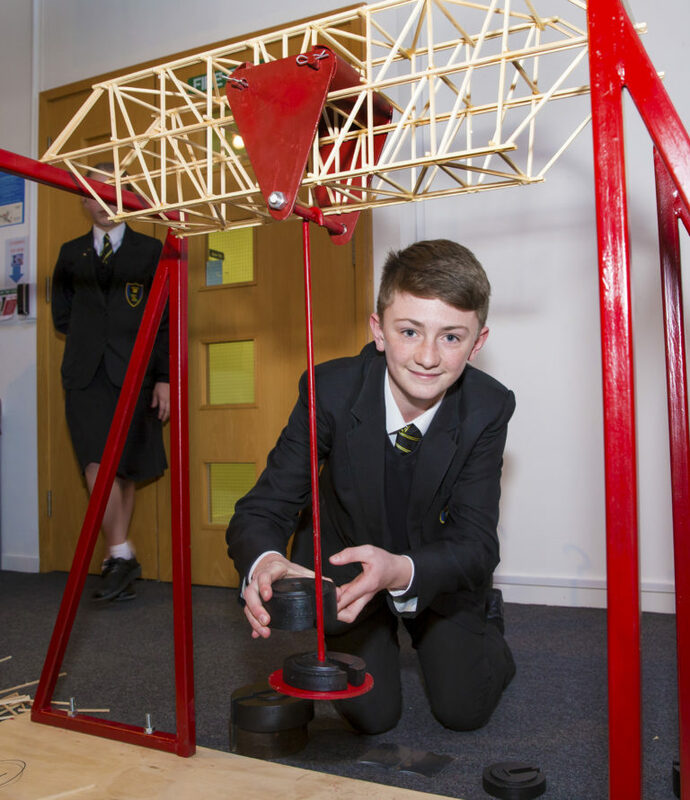 The competition involves the manufacture of a bridge made up of wooden sticks and some quick-set epoxy. The sticks are 600mm long and 4mm x 4mm and each team is only allowed to use 20no. Once the bridges have been built they are then loaded to destruction at the finals on the 6 December 2018. This year we have 19 teams taking part and would like to offer a ‘site visit’ to a local civil project for the top 2 teams (6 people). If anyone has a suitable site, and would like to offer their services, please contact Michael Balletta on 07827 894 583. Details of the format of the competition can be viewed on the ICE website.